In the south of Croatia lies the coastal city, Dubrovnik. 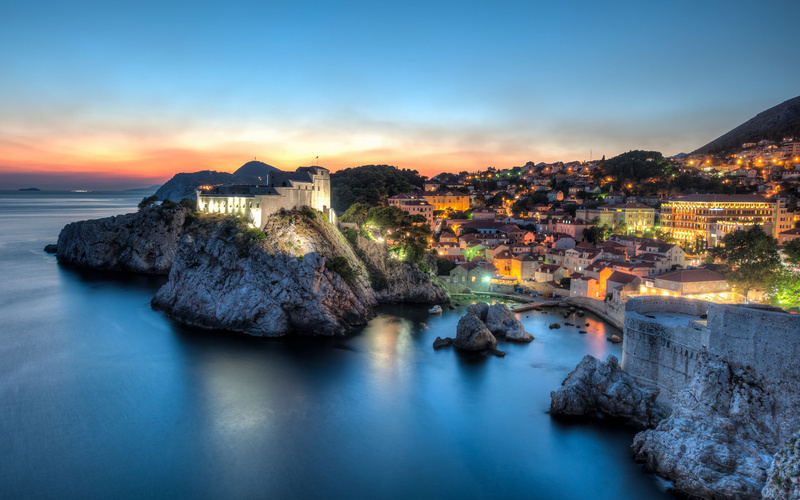 Famous for its 16th century stone walls, Dubrovnik is a vibrant Mediterranean city absolutely bursting with culture, from the old town, to museums, to theatre, you will be absolutely spoilt for choice. With a range of villas with breath-taking views, accommodation won’t be a problem. 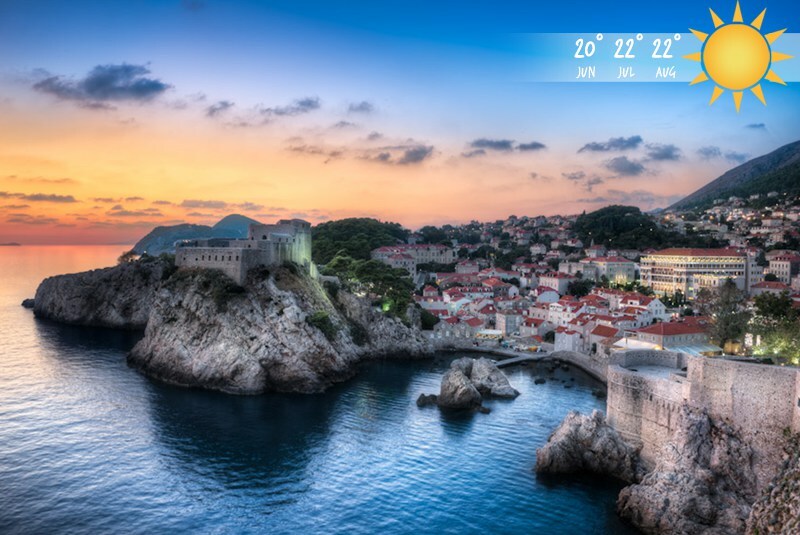 And if all of this hasn’t won you over, Dubrovnik is one of the filming locations for the hit series, Game of Thrones, and offers exclusive walking tours. Whether you’ve visited Spain or not, Costa Brava offers a completely different side to the sunny country. 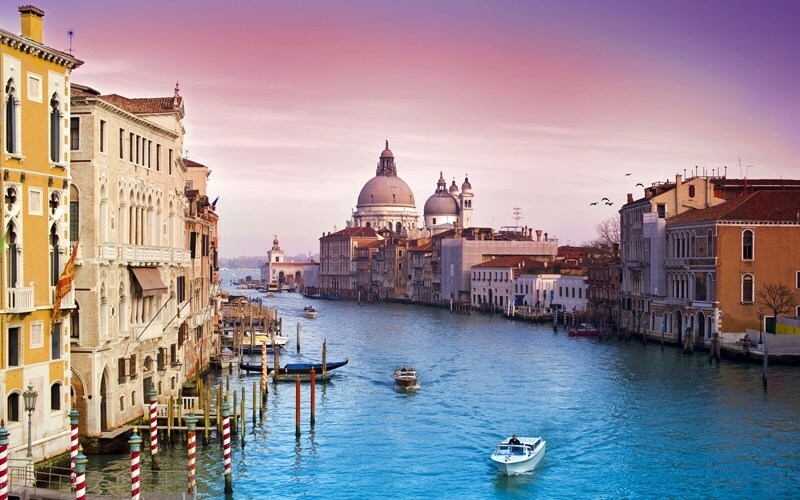 Although it’s great for beaches and water sports, some of the old towns in this region show a more cultural side with old castles and hidden streets, it’s a great place to spend the summer. If you want to spend the days snorkelling around the coves of Aigua Blava or walk around the markets of Begur, Costa Brava’s got it all. Warm climate, delicious food and stunning villas, Kefolonia is this year’s ideal holiday destination. 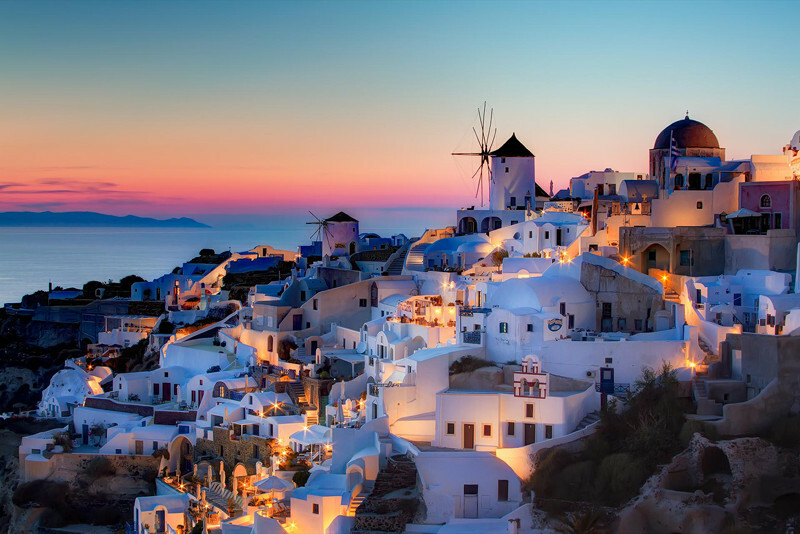 This Greek Island is perfect for families and has a lot to offer. You can spend the day on one of the islands many exotic beaches, which is a great place to spot marine life. 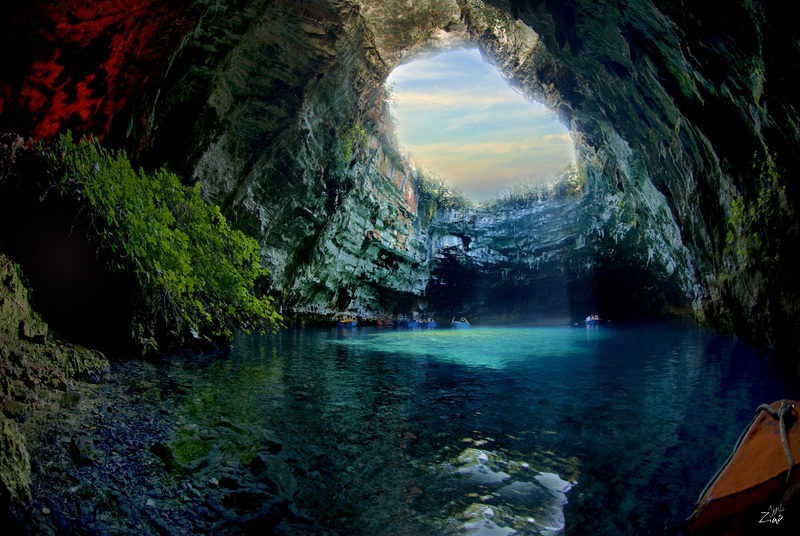 Or explore one of its many hidden caves, either by foot or by boat tours. 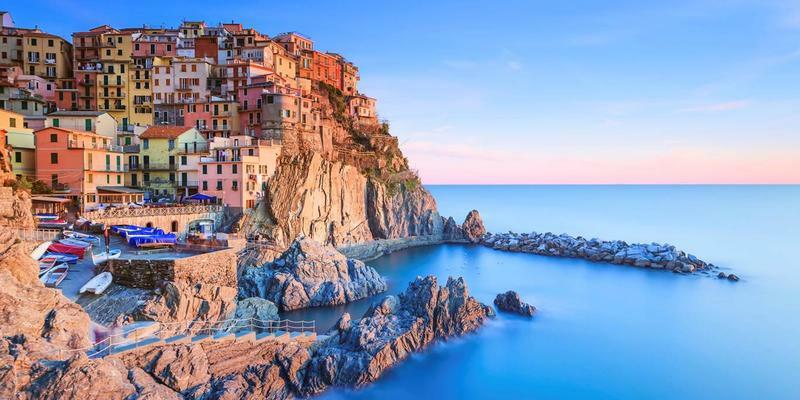 From 9th century palaces to Roman mosaics, Italy’s southern island is overflowing with history. Sicily offers scenic walks down small and winding paths as well as along coastal cliffs overlooking the sparkling seas. You can spend the day educating yourself about Roman history, climbing the volcano Mount Etna or cooling off in the Mediterranean. Whether you want a villa up in the countryside or overlooking the sea, Sicily is an ideal location for 2016. Based on the Turkish Riviera, Antalya is a good balance of classic and modern Turkey. This coastal resort has something for everyone, whether you’re wanting a family holiday or a party destination, Antalya can provide your dream getaway. With thrilling waterparks, relaxing spa resorts and magnificent waterfalls, this city has a variety of man-made and natural attractions. So if you’re wanting to have an action-packed holiday or a lazy getaway, this area is a must see. Although Ayia Napa has something of a reputation, this coastal spot is more than just a party place for binge drinkers. 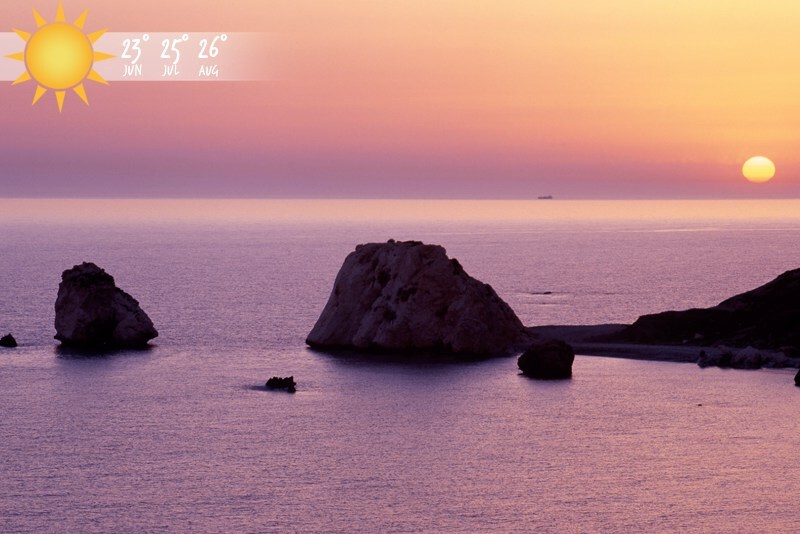 With glorious weather and magnificent beaches, Cyprus is an ideal destination for this summer. If you’re wanting a friends’ holiday, this island has a colourful and vibrant nightlife with something for everyone; but if you’re looking for a more relaxed atmosphere there is a huge variety of luxury villas complete with a private pool. 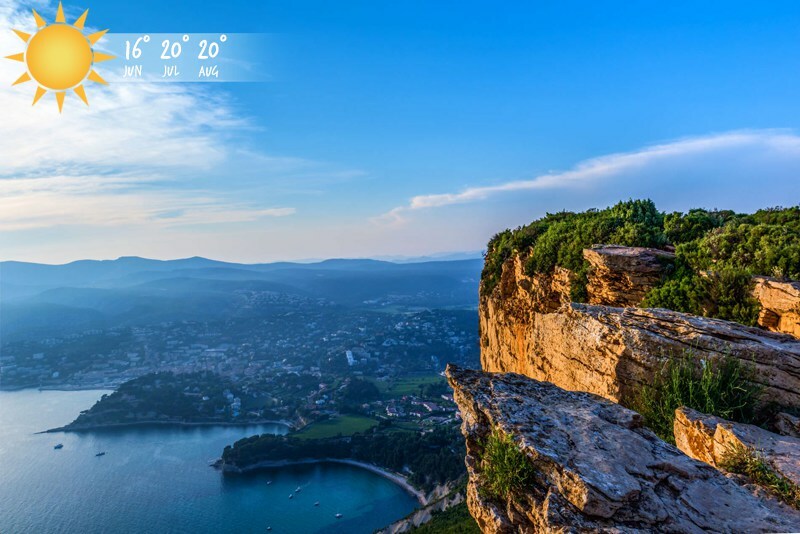 The French Riviera is a truly dazzling destination. Divine food, striking scenery and an astonishing atmosphere are only a few of the qualities Provence and the Côte d’Azur have to offer. But golden beaches and palm trees isn’t all there is; this destination is ideal for hiking, rock climbing and mountain biking as well as a wide range of water sports for those seeking adventure. What's your top summer destination? Click here to see all of our villas.